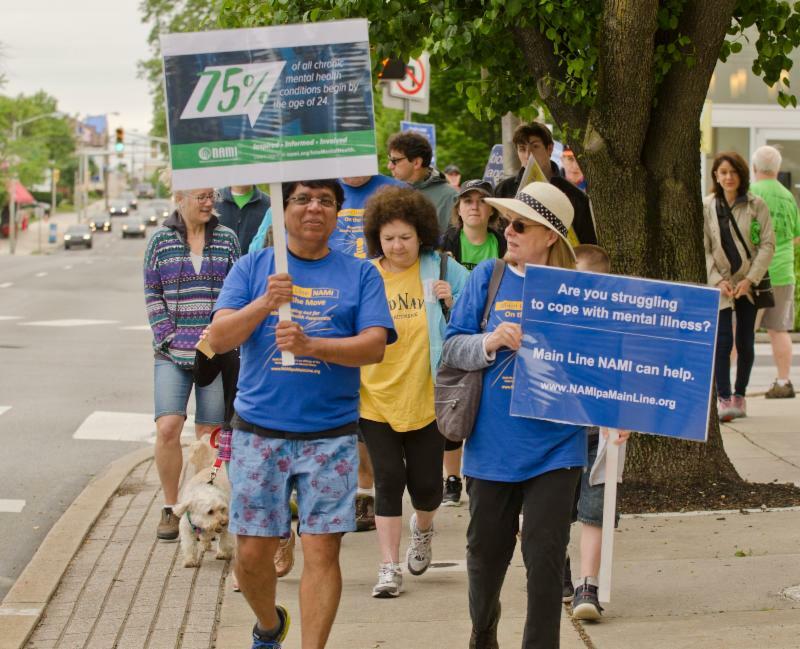 We are grateful to each and every one of you who supported Main Line NAMI on the Move – Stepping out for Mental Health Awareness this past Saturday. This was our third annual walk, and we very much appreciate everyone’s participation and contributions to making this walk an outstanding success. Together, we we surpassed our original fundraising goal! The money raised by our walk will provide much-needed financial support for our free services for individuals with mental illness and their family members. If you didn’t get a chance to make a donation, there is still time to donate. Just visit: http://bit.ly/2rV9csQ.